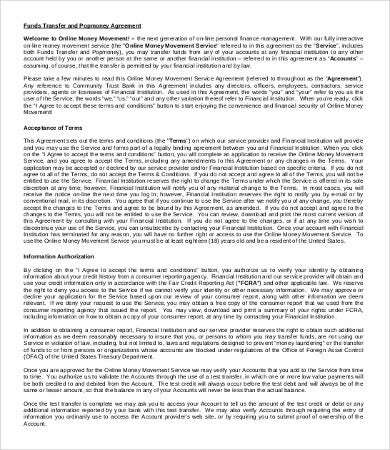 A money agreement is a binding contract between two parties agreeing to several and specific conditions that relate to money acquired or given, which is beneficial for both individuals or businesses. It is usually better to put all matters that have been agreed upon in writing with signatures of the parties involved than trusting words in a deal. 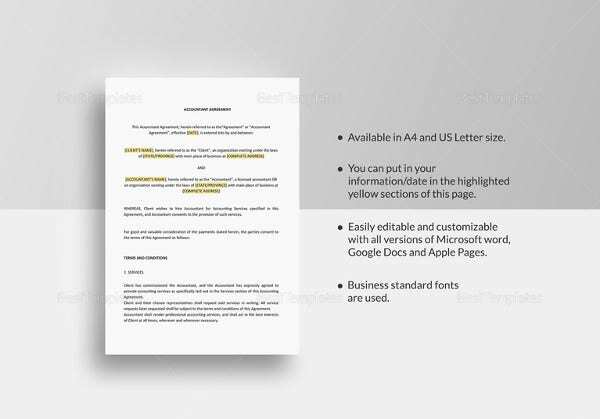 This page gives you a choice of Agreement Templates that contain the responsibilities and obligations of the agreeing parties involved in any personal or business deal. 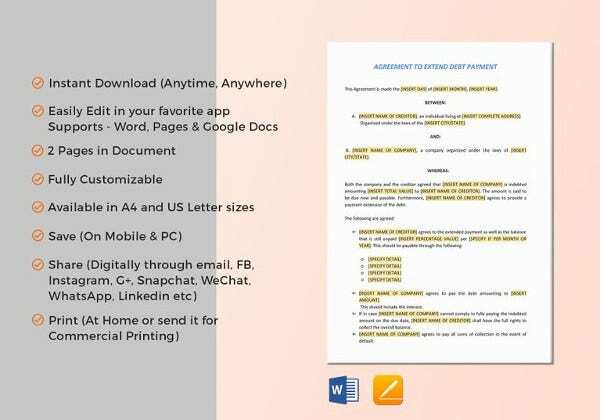 They also contain the terms and conditions with how the partnership is going to be executed. 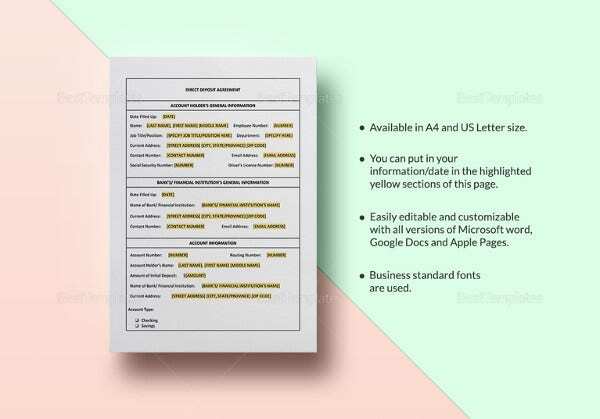 Feel free to browse and download these templates. 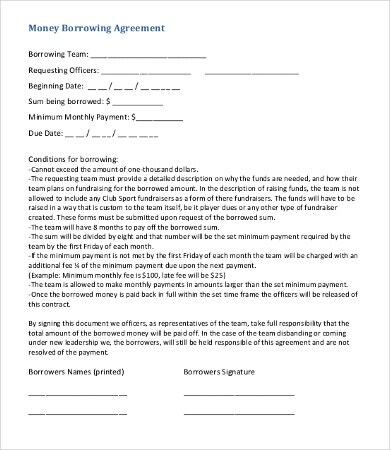 All details in the agreement should be written. During the conversation of the parties, a lot of small details might be overlooked and not put to record. It is important that these details are captured so each party will be able to satisfy each other’s expectations. Keep it brief and concise. 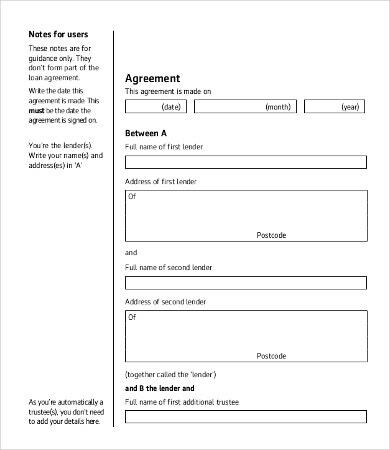 An agreement does not need to be long or lengthy to make it look legal worthy. 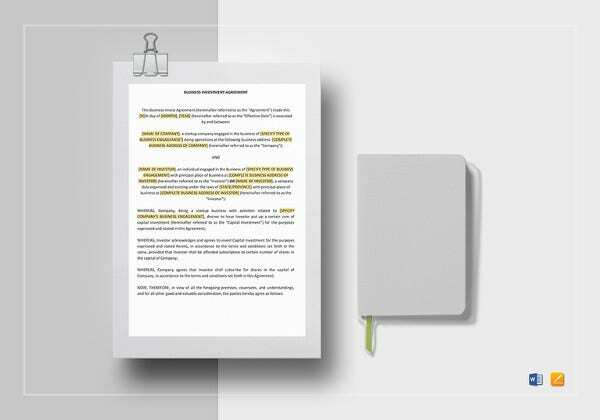 The use of simpler words and more understandable statements guarantee each signer is responsible for his or her end of the contract. Each party involved should be mentioned clearly. 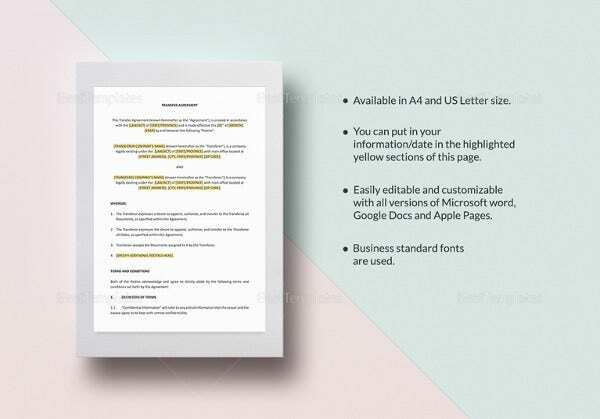 To prevent confusion and invalidation of the agreement, assignors and assignees should be marked clearly with complete names and corresponding signatures. 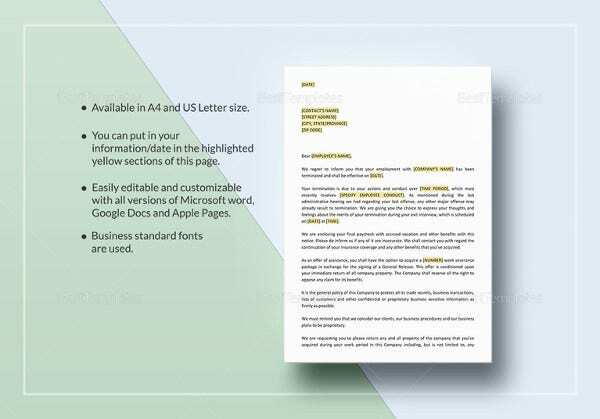 See our Payment Agreement Templates for example. 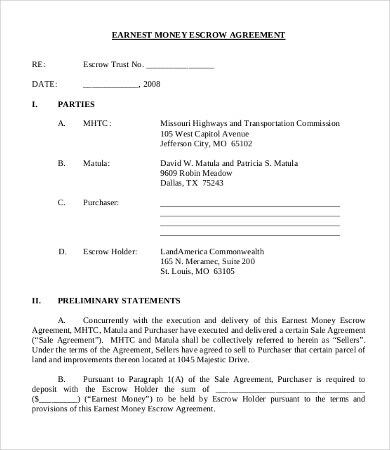 Explain the purpose of the agreement. Together with the responsibilities and duties of each party, the agreement should also state the purpose of the form. 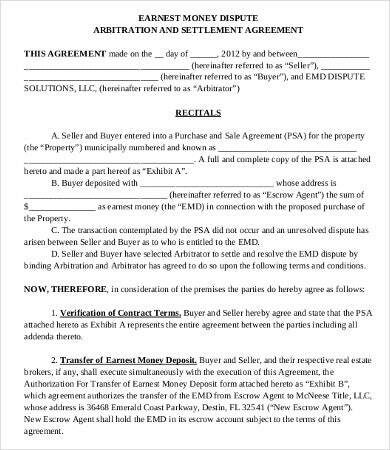 Just like an Investment Agreement Template, it guides both parties of their responsibilities. 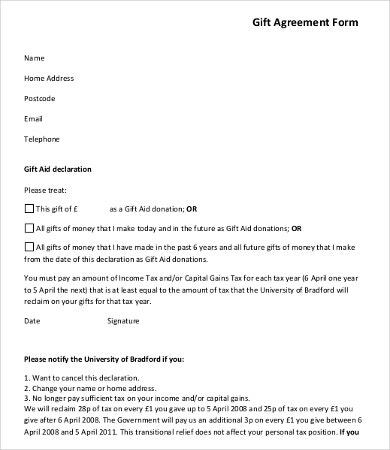 Specify the amount involved. 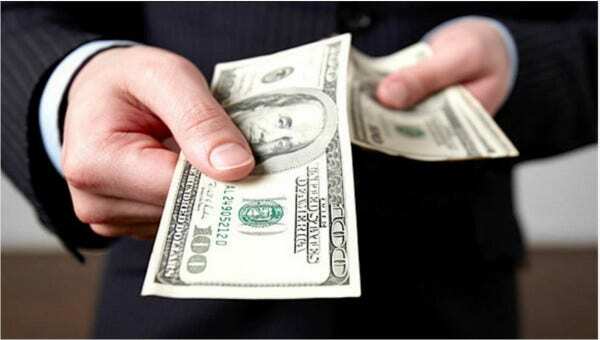 The most important and inevitable part of any agreement is the monetary value involved. Payments and mode of payments should be explained clearly as to avoid delays and misunderstandings. Protection. 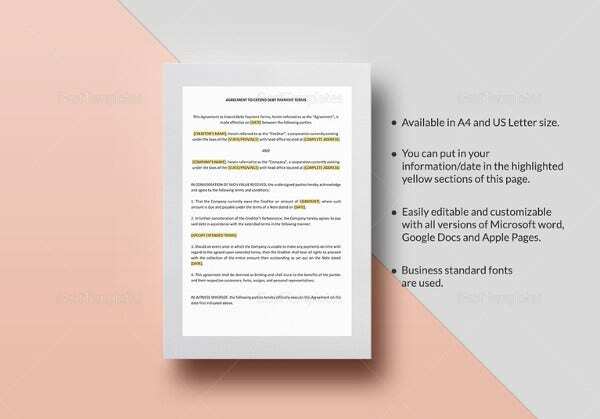 In case one or both parties are not able to keep its promise and end of the deal, the general agreement form can come in handy during legal disputes as a valid evidence for breach of the terms and conditions of the contract. Assurance. 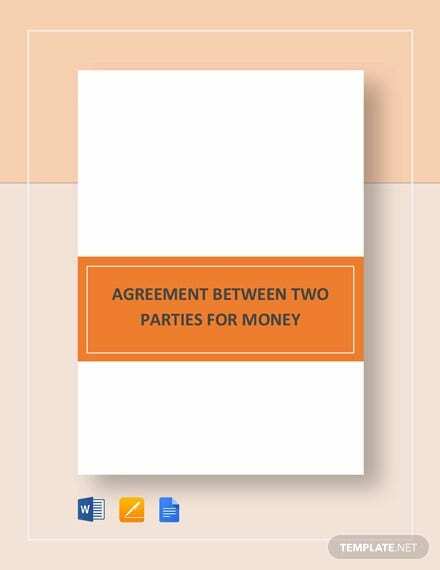 Each party can utilize the money agreement as an assurance of getting the money they lent or paying the amount they borrowed exactly as they are supposed to. 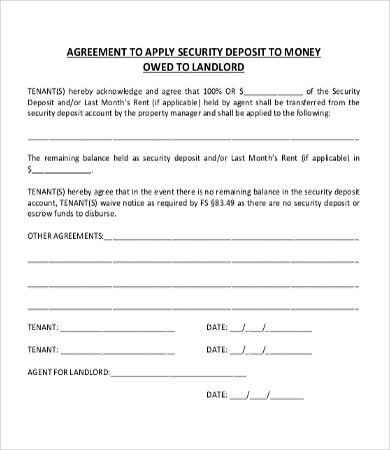 Once a party signs the contract, they are obliged to follow the rules indicated in each clause of the agreement. Expectation. 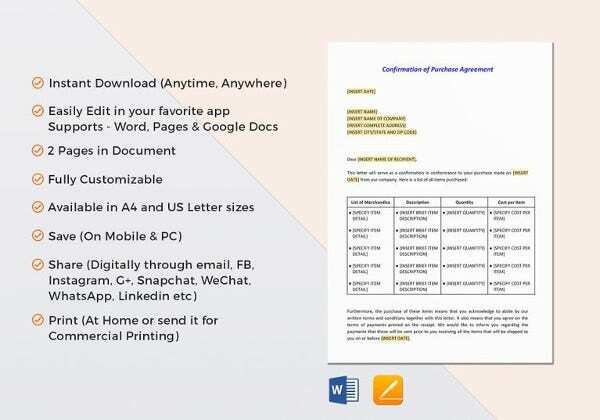 A written contract like that on the Loan Agreement Template establishes expectations from and to each party as they journey a long way together in promoting a successful partnership and business relationship. Confirmation. 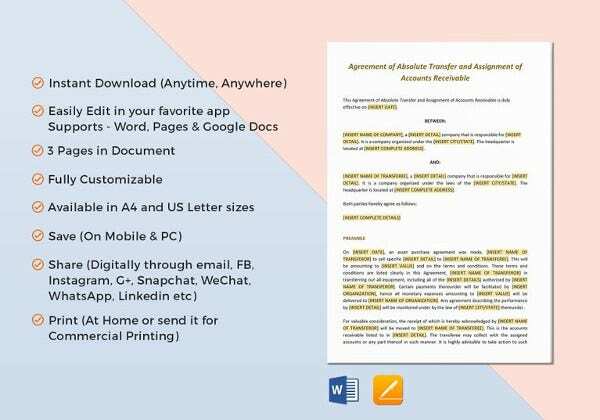 An agreement form or document confirms the binding nature of the agreement. It minimizes errors as well as confusion and misunderstandings in fulfilling the obligations of each party. Enforcement. 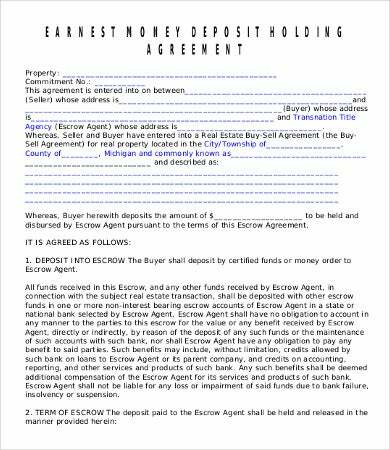 Aside from enhancing the trust given between parties, a written and signed agreement promotes a successful and profitable arrangement. As much as it protects businesses, it also encourages lasting business relationships.